Aspire Zone is a global sports destination that brings the world’s best athletes, coaches, and experts together to advance human achievement in sport. In addition to boasting 14 of the world’s finest sport training venues, it has become a destination for leaders in sports medicine, research, and education. 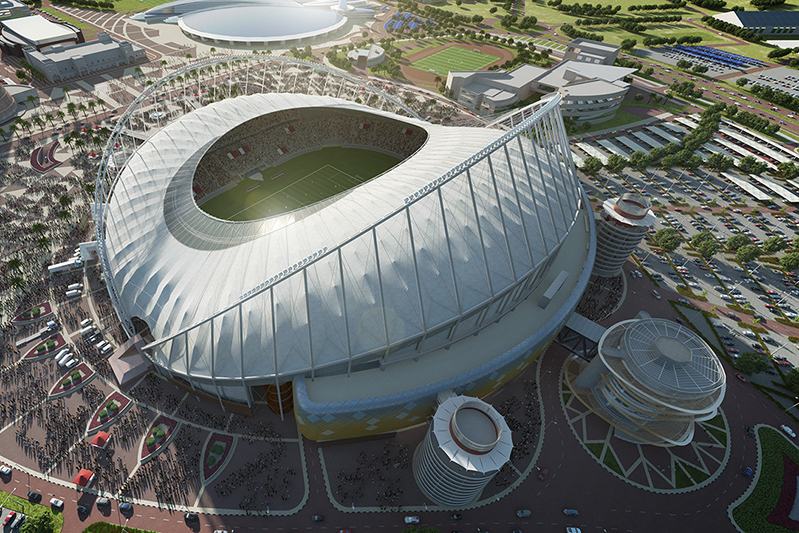 Aspire Zone will play host to the IAAF World Championships in Athletics in 2019; its Khalifa Stadium will be a 2022 FIFA World Cup venue. 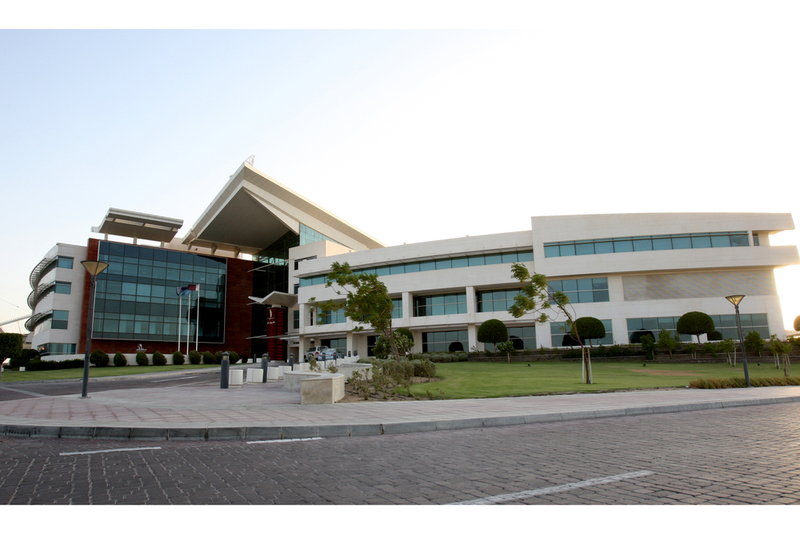 Since 2007, we have been Aspire Zone’s full-time facilities management partner. We deliver the full spectrum of FM services 365 days a year, enabling sports fans around the world to enjoy world class athletic events at Aspire Zone, including major sporting championships and high-profile international matches. Utilizing BIFM accredited expertise and specialty training, our 228 Mosanada team members manage nearly 900 employees from 32 contracting companies. The Ministry of Culture and Sport is responsible for Qatar’s highest-priority sporting infrastructure and has helped propel Qatar to the forefront of the sporting world. 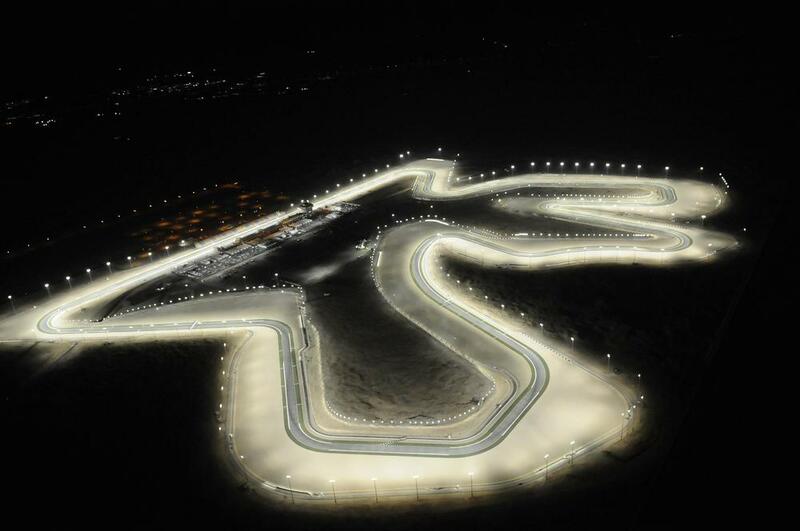 That infrastructure includes the country’s flagship venues for football, tennis, handball, equestrian, and the Moto GP. 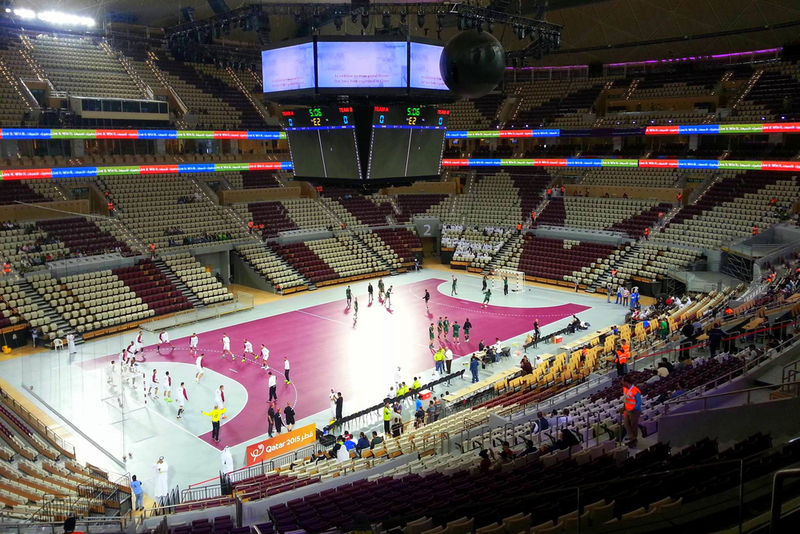 The Ministry’s work has helped propel Qatar to the forefront of the sporting world. 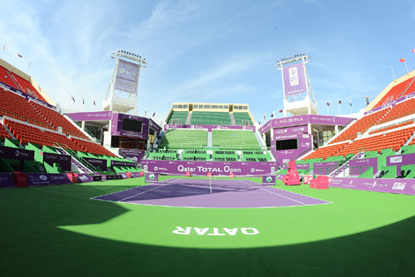 Mosanada has provided essential FM services for Qatar’s Ministry of Culture and Sport since 2013, servicing 19 prominent sporting venues and facilities around the country. These include ten ‘Grade A’ football stadia, three multipurpose sporting halls, and the home of Qatar’s equestrian, shooting, tennis, and squash clubs. Mosanada assisted the Ministry achieve Certifications in ISO 9000, 14001, and OHSAS 18001 in August 2016, while recording a 82% customer satisfaction rating among end users. This satisfaction helped secure an additional five major venues during the course of the first contract term and an additional three venues upon renewal in 2017. 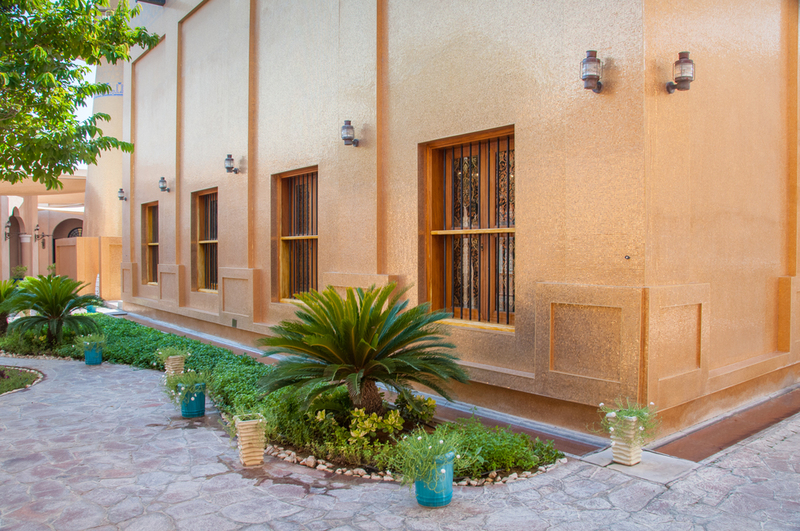 Katara Cultural Village is the largest and the most multidimensional cultural project of Qatar. It is a place where people come together to experience the cultures of the world. 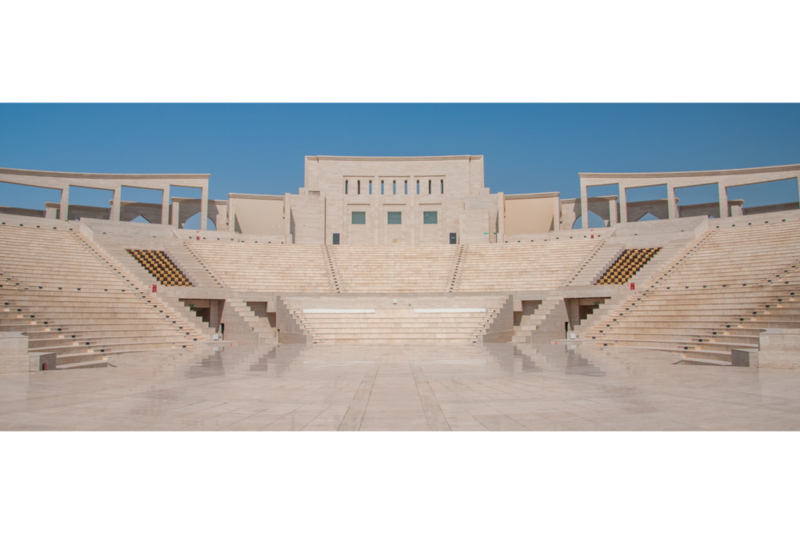 With beautiful theatres, concert halls, exhibition galleries, and cutting-edge facilities, Katara aims to become a world leader for multi-cultural activities. Katara partnered with Mosanada in late 2015. Mosanada provides services for building control, maintenance, and sustainability to ensure that cultural, arts, and entertainment activities can be enjoyed in over 40 superior facilities not only by people living in Qatar but by international visitors as well. 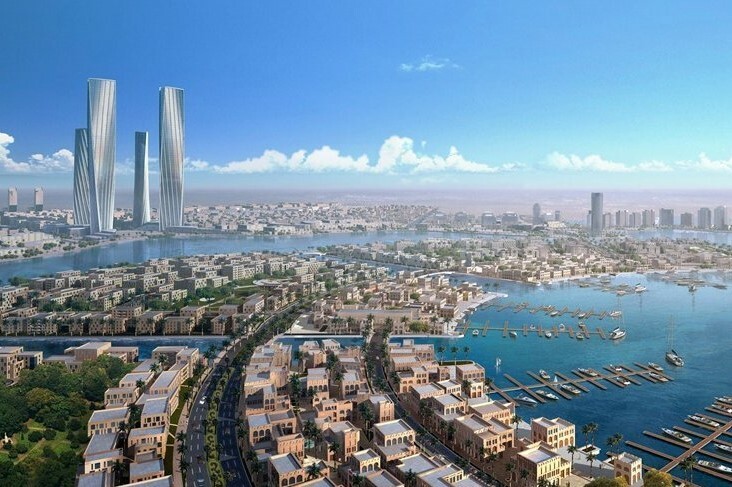 Lusail City, currently under construction, will become the most modern, luxurious, and practical residential area in Qatar. The 45 billion dollar project goes beyond the usual concept of a modern city; it is, in fact, a futuristic reflection of wonderful aspirations, sustainable technologies, and ideas. 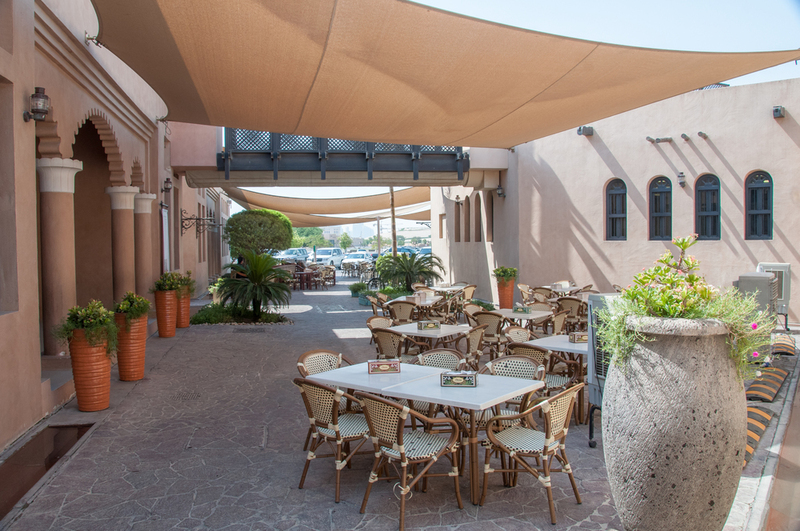 Lusail is characterised by a rich history that captures the authentic heritage and values of the Qatari culture. In 2016, Mosanada was appointed managing agent to develop the facilities management strategy for Lusail City. There will be a focus on operational design review of all assets and services, developing standard practices and operating procedures, procurement and management of new contracts, management of services (utilising a structured performance management system), and implementation and development of a Computer Aided Facilities Management (CAFM) system. 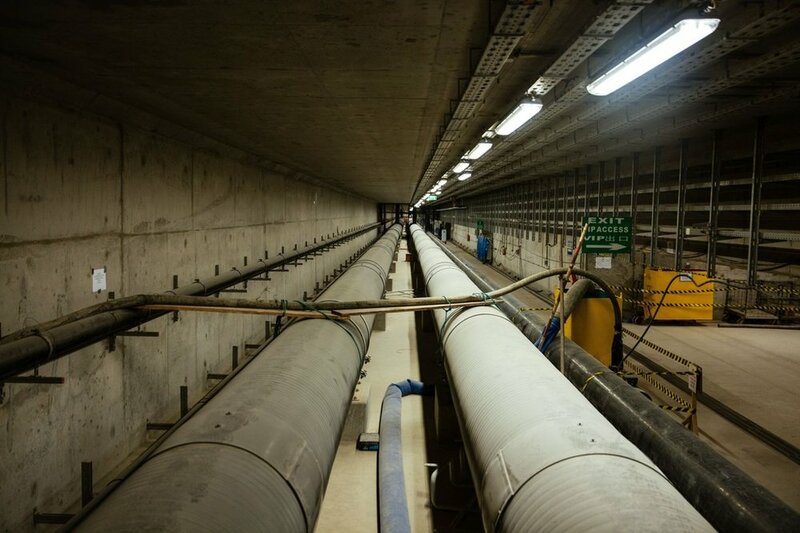 Mosanada Facilities Management Services is honoured to deliver the role of facilities management consultancy services for the planned infrastructure projects of the Supreme Committee for Delivery & Legacy.